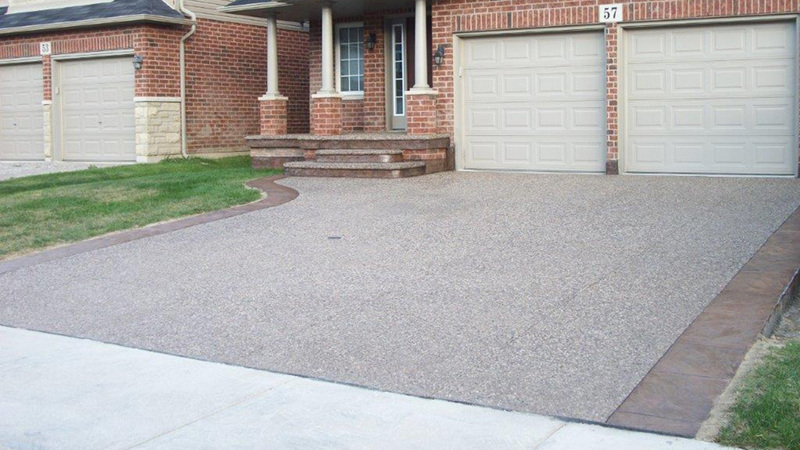 Over the last three decades, Pro Pavement Services Ltd. has developed a solid reputation in the Hamilton area, establishing long-term relationships with residential and commercial clients who demand the utmost in quality maintenance and paving services. Recognizing the complexity of today’s service industry, a successful company must competitively respond to the diverse needs of its clients. 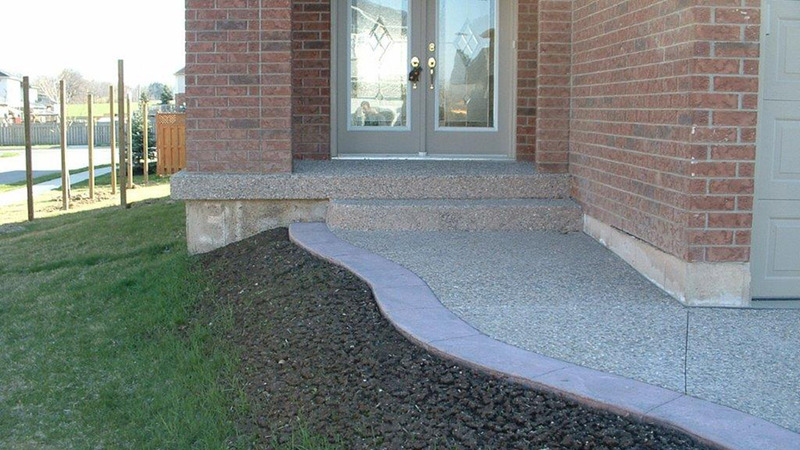 Pro Pavement Services Ltd. is a unique, full service company dedicated to this principle. At Pro Pavement Services Ltd. safety permeates everything we do. We are both WHMIS and P.O.S.T. certified as well as fully bonded and insured. What's more, we hold an A+ rating with the Better Business Bureau. We welcome the opportunity to address your needs. We service Southern Ontario, including Hamilton, Ancaster, Stoney Creek, Flamborough, Waterdown, Burlington, Dundas, and surrounding areas. Contact us today for more information about our services. 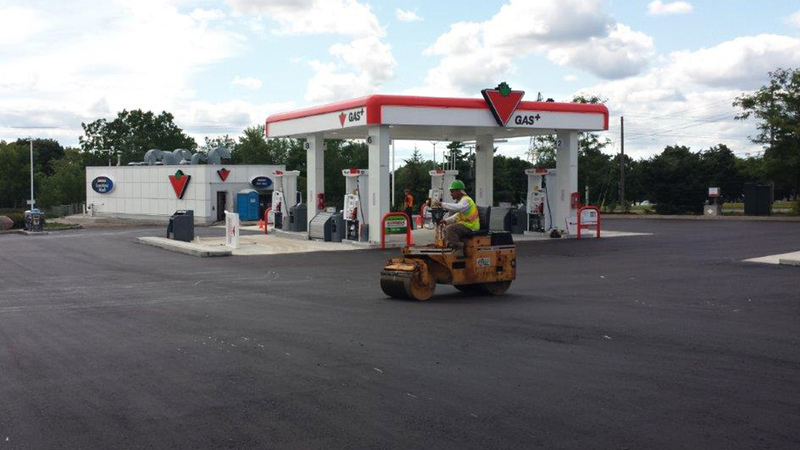 We offer complete one-stop concrete and asphalt pavement services, including maintenance, renovation of existing pavement, and new construction. From the smallest repair to the largest renovations, every project we undertake receives the same steadfast attention to detail. 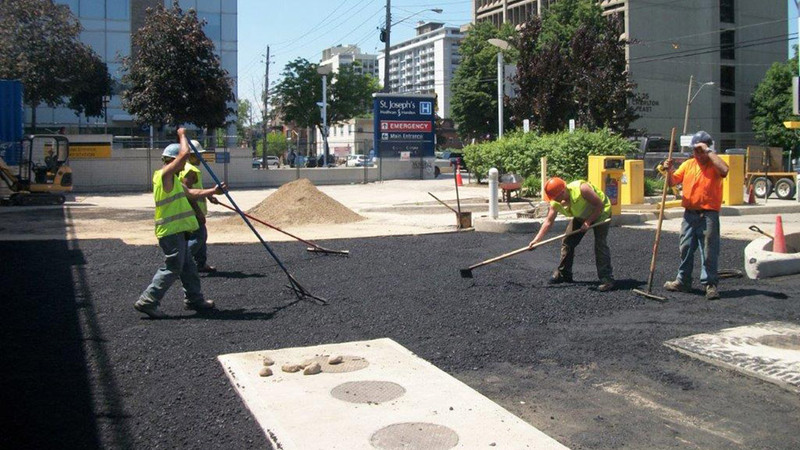 Our reputation for fast response, guaranteed workmanship and personal service combined with the added benefit of single source service means you can count on us for all your concrete and asphalt projects.